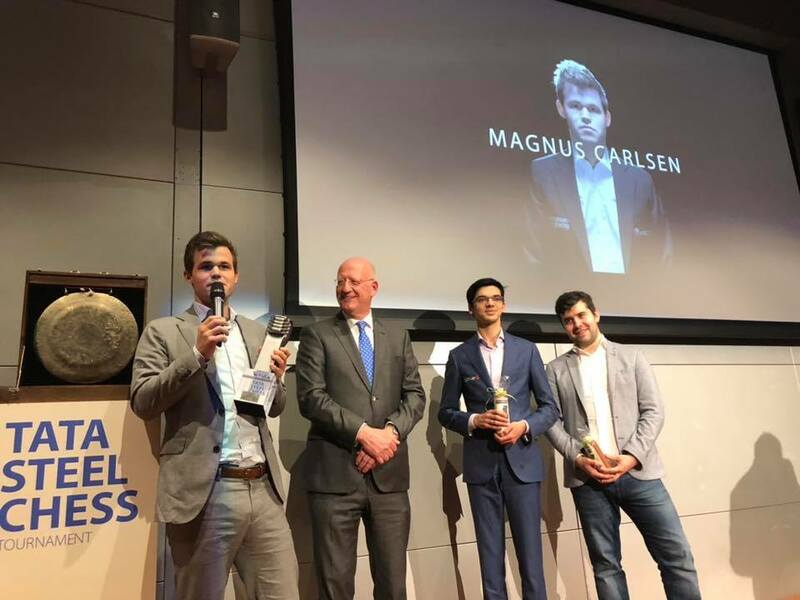 Reigning World Chess Champion, Magnus Carlsen (NOR, 2835), wins the Tata Steel Chess 2019, repeating his success of the last year, to make the record by Winning the Wimbledon of chess for the 7th time. 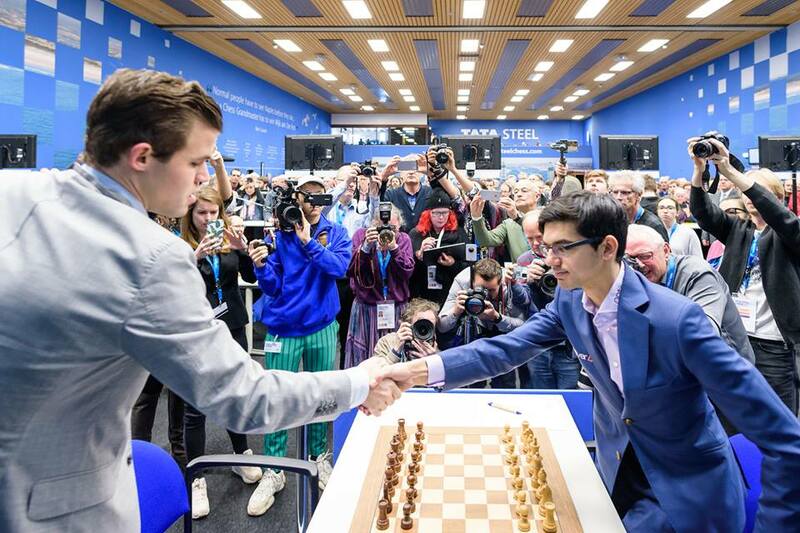 Tata Steel Masters 2019 got the clash of the leaders in the last round, when Magnus Carlsen and Anish Giri (NED, 2783) played for the first place. Carlsen needed a draw in the last round to become the sole Winner of the event, and that is what happened after good defense and slightly better position with black in Sveshnikov variation. Even though Carlsen had opportunity to play for a win, the draw was claimed in the 29th move. Magnus Carlsen reached 9 points, without a lost game, and stood on the throne of the event, while the second place went to Anish Giri with score of 8.5 points. Three players tied for the first place, each with score of 7.5 points: Nepomniachtchi Ian (RUS, 2763), Ding Liren (CHN, 2813) and Anand Viswanathan (IND, 2773), but according to additional criteria, Nepomniachtchi ended on the third place. 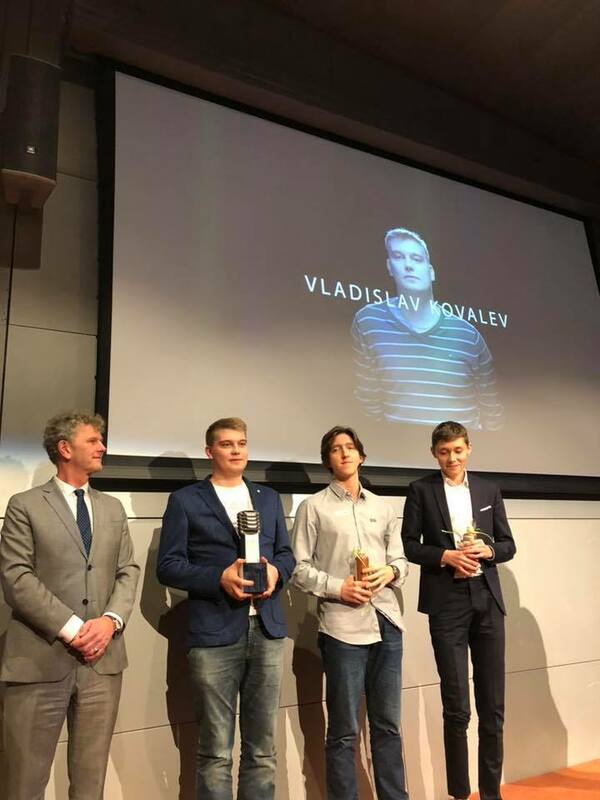 Simultaneously with the Masters event, the Challenger got its winner, and a qualified player for the next Tata Steel Masters- Kovalev Vladislav (BLR, 2687) who scored impressive 10 points out of 13 games, without a single lost. Esipenko Andrey (RUS, 2584), Gledura Benjamin (HUN, 2615) and Chigaev Maksim (RUS, 2604) reached the same score of 8.5 points, each, but according to the tiebreaks, Esipenko was second, Gledura ended third, and Chigaev took the 4th place. Besides the main events, Tata Steel Amateur events took place at the same place, which was a unique opportunity for amateurs and chess lovers to play chess in a same venue as their chess idols and world top players. Around 1800 players were competing on the various tournaments of Tata Steel Amateur tour which gave youngsters the chance to develop and improve their skills in a fun environment. Also, Tata Kids of Steel Chess events were organized with idea to inspire children of all ages while coming face-to-face with their peers. 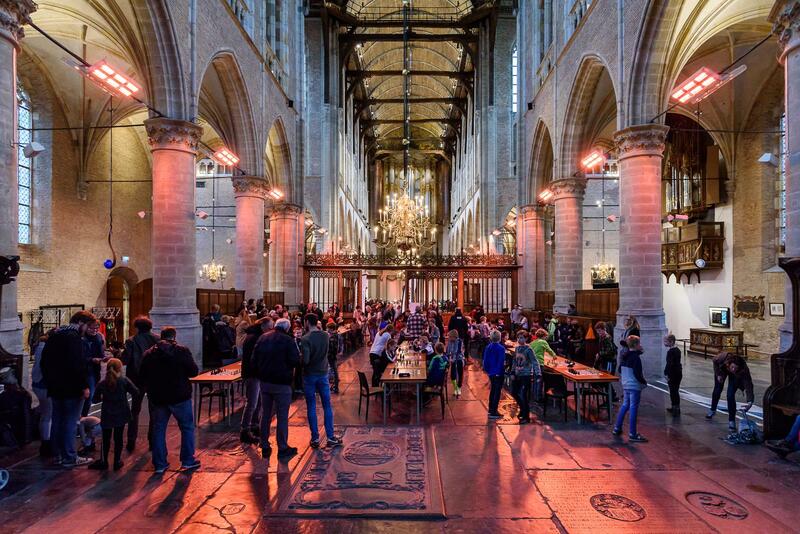 This year, there were around 1000 children participating in simultaneous chess games throughout the event.